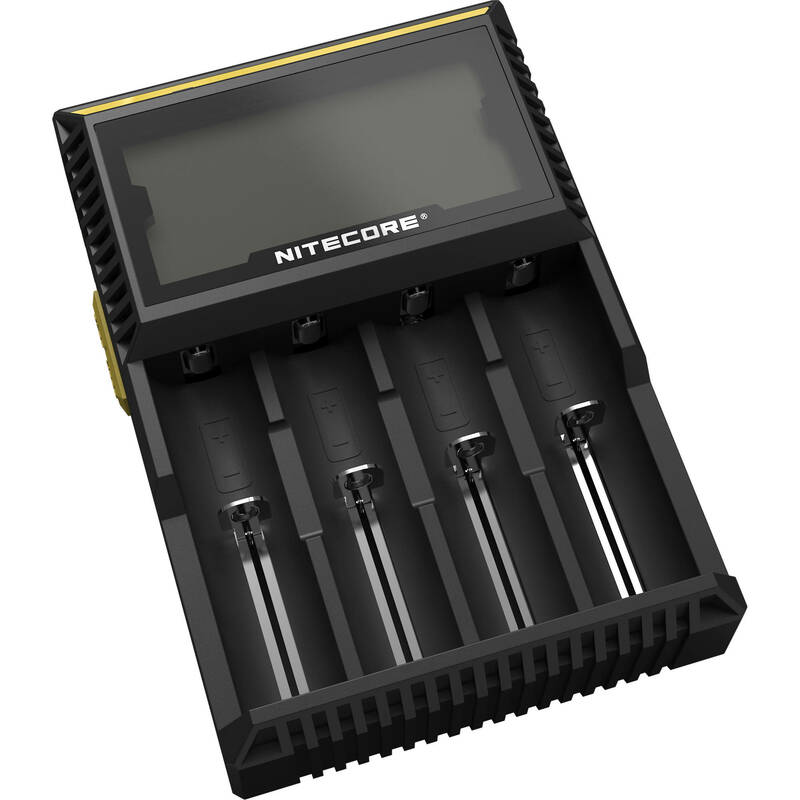 The Nitecore D4 Digi Charger is designed with 4 battery slots and is capable of charging up to 4 batteries simultaneously. Purchase this item now and earn 240 Puff Points! 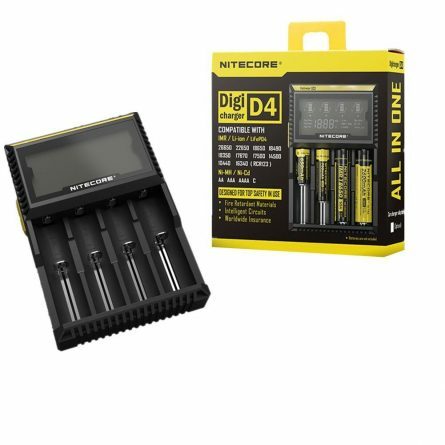 The Nitecore D4 Digi Charger is designed with 4 battery slots and is capable of charging up to 4 batteries simultaneously. It features battery detection and will start charging once battereies are secured into slots. The Nitecore D4 Digi Charger also has some built in protection features against overcharging and reserve charging to avoid any potential dangers. 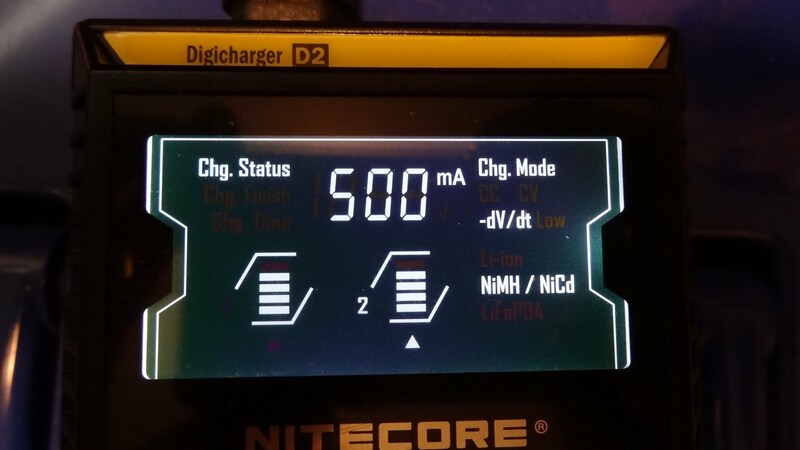 The Nitecore D4 Digi Charger also has a clear LED display used to read charging status and charge settings. 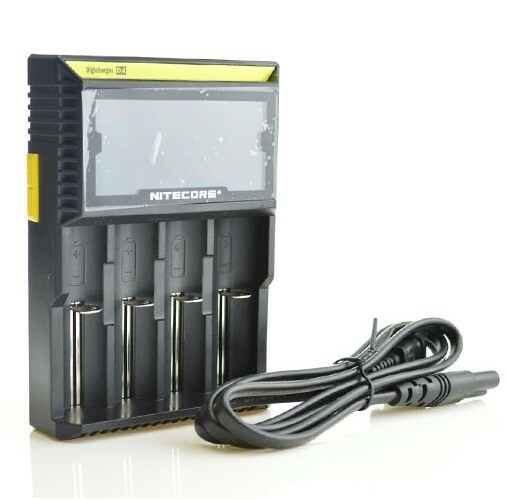 The Nitecore D4 Digi Charger is compatible with IMR / Li-ion / LiFePO4: 26650, 22650, 18650, 18490, 18350, 17670, 17500, 16340(RCR123), 14500, 10440 batteries. The Nitecore D4 Digi Charger includes a 12 month standard manufacturer’s warranty.